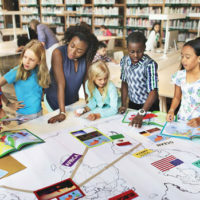 Principals with higher performance ratings are much more likely to retain higher-performing teachers and move out low performers, according to a new Vanderbilt study published today by the American Educational Research Journal, a journal of the American Educational Research Association. 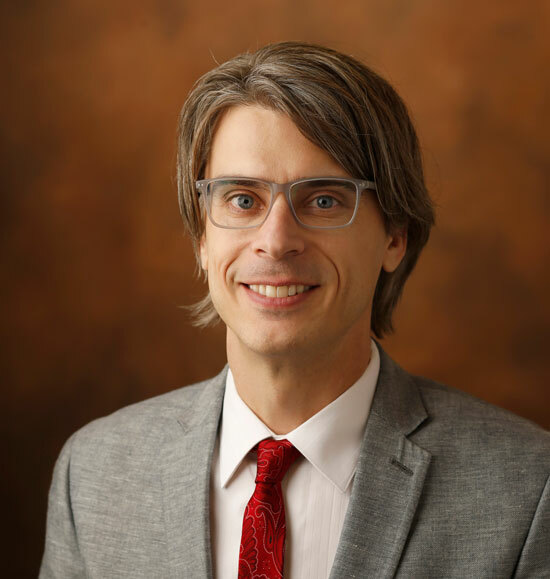 Jason A. Grissom, an associate professor of public policy and education at Vanderbilt’s Peabody College of education and human development, and faculty head of the Tennessee Education Research Alliance, helmed the study. 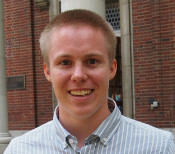 He and doctoral candidate Brendan Bartanen evaluated data from Tennessee, a state that collects multiple measures of principal and teacher performance. 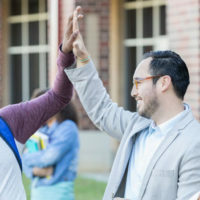 The researchers found that these principals relied on their formal observations of teachers when making strategic retention decisions, using informal means, such as “counseling out,” to remove the low performers, who typically exited teaching rather than moving to another school in the same district. Grissom noted the importance of observation data collected throughout the year, because in Tennessee, as in many states, value-added scores are not returned to principals until the fall, well after teacher retention decisions must be made. 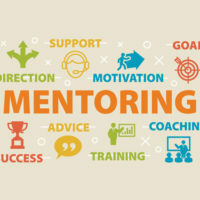 Overall, Grissom believes the findings of the study speak to the importance of achieving a better understanding of principals’ talent management roles, especially their specific strategic behaviors.